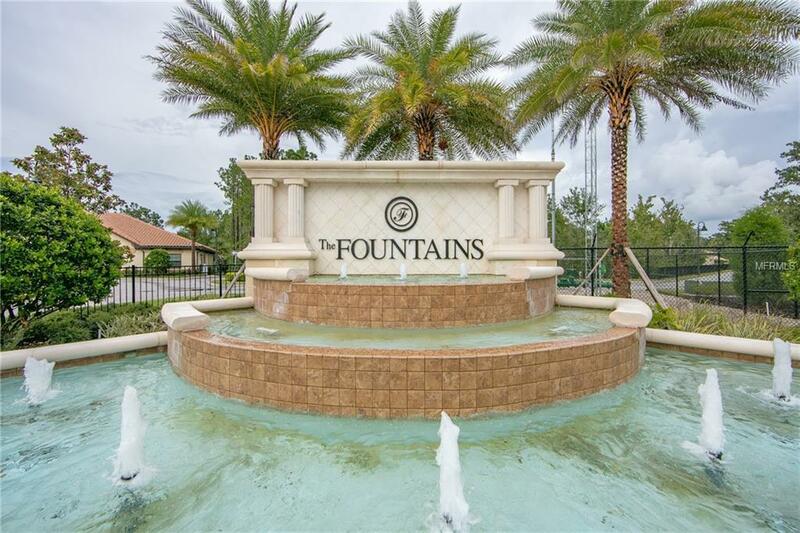 Welcome to the gated, luxurious and well-kept community of the Fountain at Championsgate. 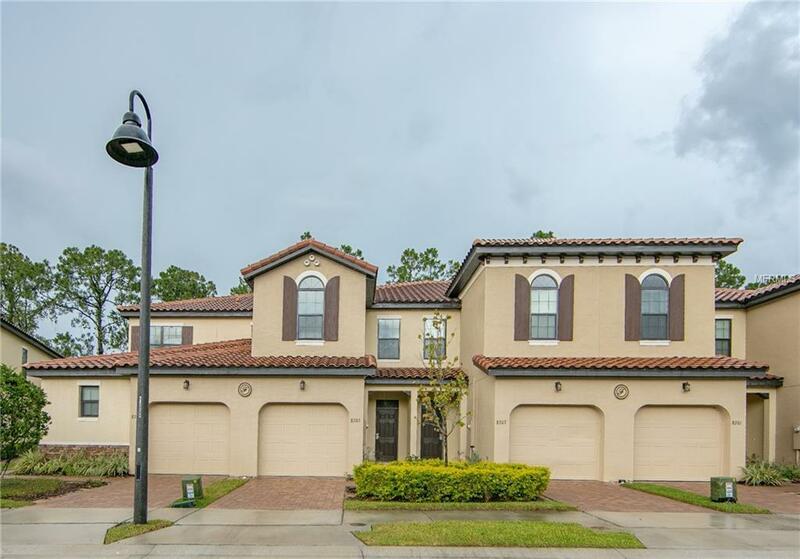 Championsgate is an all-inclusive up and coming area with easy access to major roadways, including I4 and 429, leading to the most desirable attractions in the area. 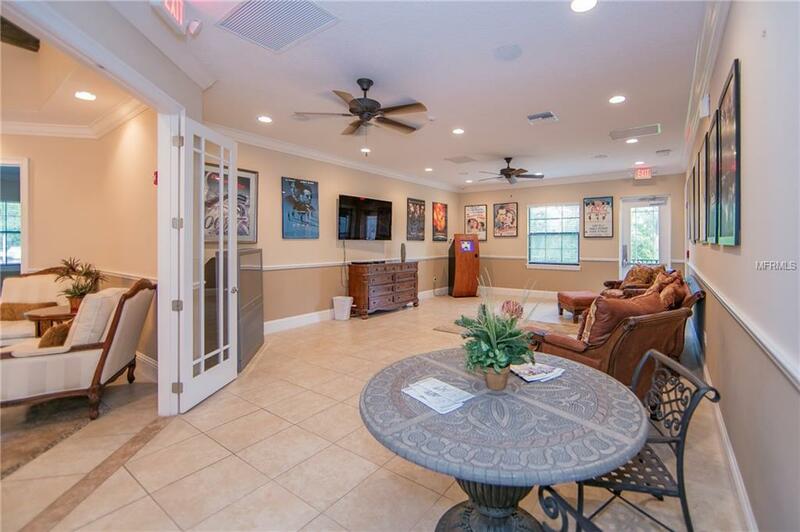 Minutes to Reunion, grocery shopping and restaurants, 10 minutes to Disney, Celebration and Old Town, 15 minutes to the Premium Outlets and Disney Springs and 30 minutes to the airport and downtown Orlando. This property is available for short term/vacation rental use only. 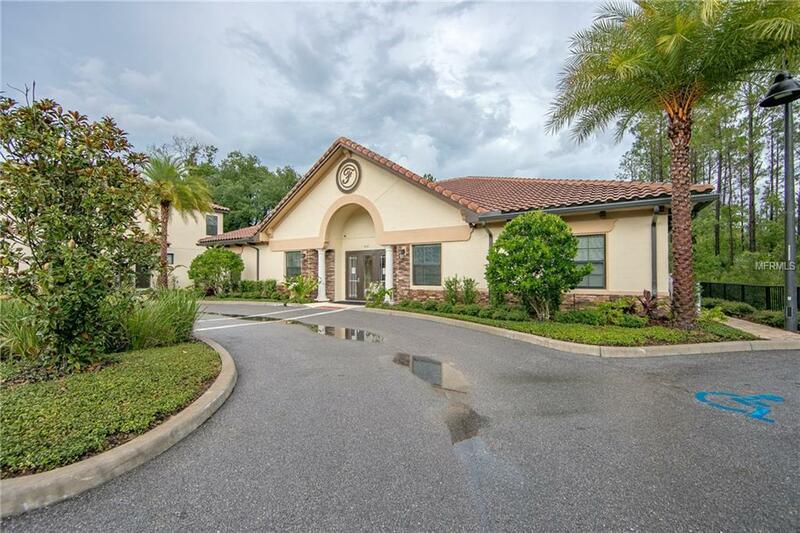 You, your tenants and/or your guests can feel free to stay on property to enjoy the extensive amenities from relaxing by the gorgeous community pool or the comfy clubhouse to heading over to the Tuscana Resort for a bite to eat and a tropical drink. Visit the Tuscana Resort website for more photos and information on what Tuscana has to offer in addition to the Fountains at Championsgate. This fully furnished unit already has a successful rental program in place and can be all yours for the right price. Fall in love with the private back porch and wooded view. Make an appointment to check out this lovely townhouse today! Listing provided courtesy of Re/Max Realtec Group.